Companies within games are generally on the nastier side of the spectrum, but who is the most entertaining and interesting among the selection? 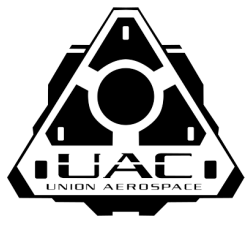 The UAC (Union Aerospace Corporation) is a company that is essentially based in the sanitation area of industrial practices. In Doom the UAC is dumping chemical waste onto the moons of Mars, for some reason this game depicts no Greenpeace or other hippy organisations protesting in the backgrounds of levels, something which to me would add a touch of realism to this Sci-fi tale. For a reason that is really unexplained and the epitome of laziness, the military decide the flying their super cool space ships is really taking too long, even with the hyperspeed drives that can travel great distances in 12 parsecs. With this bone-idle attitude the guys in green decide to spend their time building teleportation gates to move stuff from one of Mars’ moons to another, apparently just dumping all their chemical effluence on one moon isn’t a dickish enough move. But lo and behold these portals open a gateway to hell and demons come to Mars to play harmless pranks like shredding workers skin off and spit fireballs. If UAC was a real corporation this kind of PR disaster would destroy them, just look at the hammering BP took in the stock market for spewing oil into the Gulf of Mexico. UAC would be in an even worse position that BP due to the close nature of private business and military but also the fact that BP didn’t release the hordes of Hades. In the real world this kind of SNAFU is not something a company can come back from and would lead to a complete lack of trust in the radioactive waste disposal industry. The Umbrella Corporation was founded in the 60’s by a load of nerds in white coats. They formed the company when they started getting close to creating a virus that had the potential to kill lots of people. Why at that stage in the virus production they decided creating a corporation was a sensible idea I am personally not too sure. The two don’t seem connected and at no point is this really explained in a way that I find satisfactory. 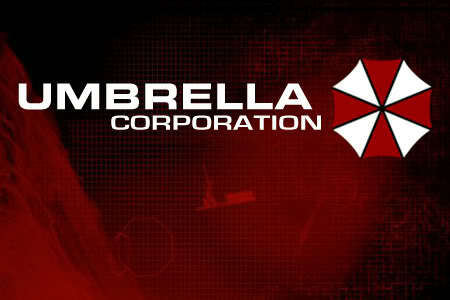 The Umbrella Corporation has appeared in all the Resident Evil games in one form or another. Without fail each game in the main series seems to feature Umbrella releasing a new type of virus that is somehow going to cause a lot of people to have a really bad day and/or remaining period of their short life. Umbrella has always had the legitimate front, and that is the reason I love this company, despite on numerous occasions almost causing the annihilation of the world they always somehow to remain a strong and well respected company in the public’s eye. That is until they were betrayed by Wesker and publicly outed for not being all they’ve been making out, I.E douches rather than saviours. The press team for Umbrella always managed to suppress stories and more often than not turn the story against S.T.A.R.S. Quite simply the PR department for Umbrella should have had no trouble finding more employment after the companies collapse. The legitimate fronts of weapons research and security were all closing down due to Wesker, Chris Redfield and Jill Valentine and eventually the company was called out on some dodgy dealings in Russia. The Umbrella Corporation may have been shut down but since it has the various alphabetical viruses it had created all got picked up by terrorists and are now being let off in various locations around the world. In the real world Umbrella wouldn’t have lasted as long as it did in the series unless it had the ears, pockets and creepy photos of top level government officials. Family and business are very similar things, between the in fighting and the power struggles you never know quite where you stand. Well for the workers of Mishima Zaibatsu they have to witness the ups and downs of the businesses fortunes based on the Mishima family. Originally started by the Jinpachi the company was taken over by his son, and Tekken stolwart, Heihachi Mishima. Heihachi’s business models seems to be along the lines of “a competitor is just a stranger you haven’t killed yet”. With countless corpses left in his companies wake he has had enough time to build 40 years of enemies, namely children of his victims. So what’s the best way to make it up to these poor orphans of multinational malpractice, and at the same time build up the PR for your company with some positive lime light? That’s right! Corporate sponsorship of a fighting tournament. Now some librel PR types, and most likely the HR department of Mishima Zaibatsu, would say that having your workers take on victims of attrocities in a fight to the death might be slightly damning for the stocks, but a forward thinker like Heihachi knows better. Donald Trump, Steve Jobs and Lord Alan Sugar are all tools to work for. Not one has a good reputation for their personable nature with their staff, but that being said each one is worth more money than wrestler “Million dollar man” Ted Dibiase, cyborg “Six million dollar man” Steve Austin and rapper 50 Cent combined. All in all the Mishima Zaibatsu company would survive oddly well in the real world, but more as a shady gang. 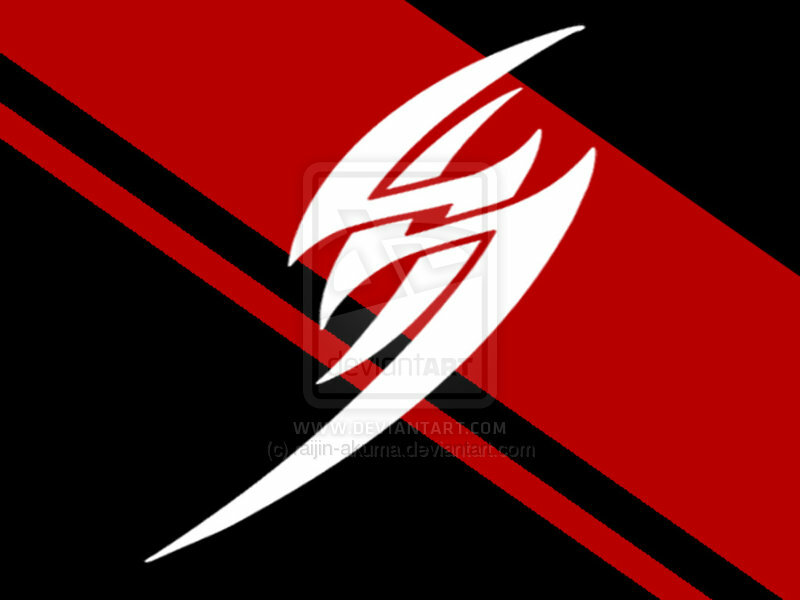 With the money and power, supernatural and political, they could put aside any troubles coming their way, and who knows, perhaps set up a sports entertainment tournament. Hold on there’s a pattern here, it would seem that to have a legitamte front or at least beginning in the world of computer game companies you are required to be into military research or general arms development. Shinra is no different. Featuring prominantly in Final Fantasy VII the Shinra Company went from weapon making to being the British Gas of Gaia. Holding all the cards, weapons and electricity means that Shinra can get away with murder, and whilst they didn’t directly pull the trigger they used their new found power to control the planet with fear and intimidation. After various events and twists and turns in Final Fantasy VII it’s decided that Shinra would stop pushing round the various inhabitants of Gaia and try to use it’s influence to stop the planet from shrivelling up with a prune in a vacuum. In reality a company like Shinra would never come to be as the European Courts and Office of Fair Trading would definitely put them up for monopoly charges. Even with the good they did in the end they’ve cornered the market and not allowing the “Mom and Pop” independent electricity companies to form, shame on you Shinra, for shame. Andrew Ryan, it has to be said, is hot, with that swept back Brylcream hair and that perfectly trimmed moustache its no surprise that the master of mohair has his own successful company. Rapture is a 1950’s marvel, with it’s astounding architecture alone you would hold Ryan Industries up on a pedestal of pure awesomeness, but just think of what it takes to build an underwater city, and make it habitable, the air flow system alone would be enough to destroy a weaker mind. On top of Rapture Ryan Industries is also responsible for Vita Chambers and Plasmids. Plasmids are essential genetic mutations in a bottle, something that in this day and age would probably be shut down due to the fire bombs from anti stem cell research organisations. Originally I thought I was making a joke that Plasmids and stem cells were connected, but after reading up on it, it turns out I was right, as such I can’t believe we’re not doing more with this area of science! I want to shoot bees from my hands people! Ryan Industries are from a different era, an era where a moustache and a keen scientific brain put you at the head of the company as opposed to today where it would put you in a R&D lab somewhere where you can’t cause any trouble. Rapture was created for the rich and elite to thrive, where people could do as they wish and not fear the reactions and ignorance of the lower classes or the government. Unfortunately this idealogy ended up causing people to perceive themselves as better and refusing to clean or maintain Rapture, in time leading to it’s demise.